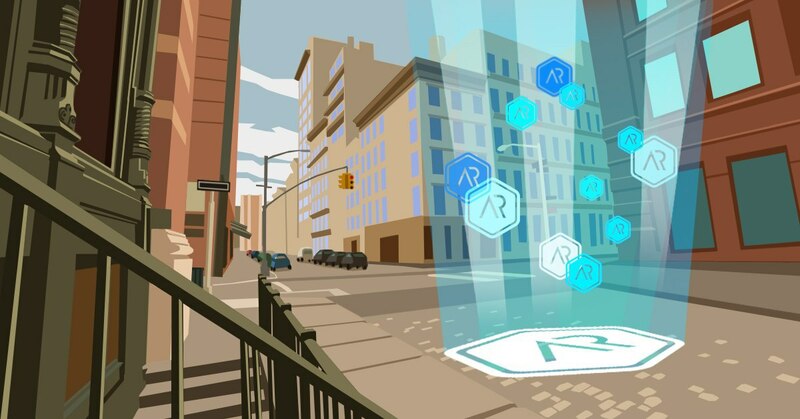 The Arcona team announces that the first approximation of the AR Viewer’s capacity is very encouraging and the system is passing through trial tests successfully. Arcona AR Viewer is an augmented reality browser that will open amazing possibilities of the ecosystem to mobile users. This gives us every reason to state that the Viewer’s beta-version will be publicly released in coming December as scheduled. 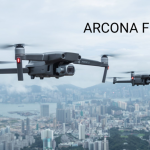 The uniqueness of the Arcona ecosystem is in the combination of few cutting-edge technologies – trending and widely developed each, but the most innovative and opening new prospects when put together. 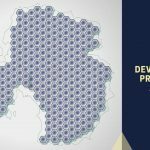 To create a convenient environment, the global AR layer, where virtual objects could be placed identically for all the users, we bet on functional integration and apply the following technologies: mixed reality, blockchain, artificial intelligence and neural networks, as well as GIS in tandem with SLAM technology. Last week the Arcona developers have successfully ported SLAM customized for the special requirements of the ecosystem to test iOS devices. Today, only recognized leaders of the industry such as Google or Apple adjust SLAM technology in relation with augmented reality for their top devices. Arcona aims even higher. First, we reinforce SLAM with such a powerful tech combination, second, we work on the system compatibility with the user devices of pretty any kind. This is one of the main AR Viewer’s expected forces that differs it from all the rest products – a stable work of the application not only on the latest models, but also on the absolute majority of existing mobile devices. 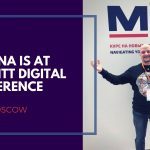 The algorithms that are being created will provide an amazing level of immersive experience for the users of huge range of gadgets starting from cutting-edge headset such as HoloLens and Magic Leap and ending with elderly veteran tablet. The first objects of the interactive content will soon come alive in the Arcona Digital Land!